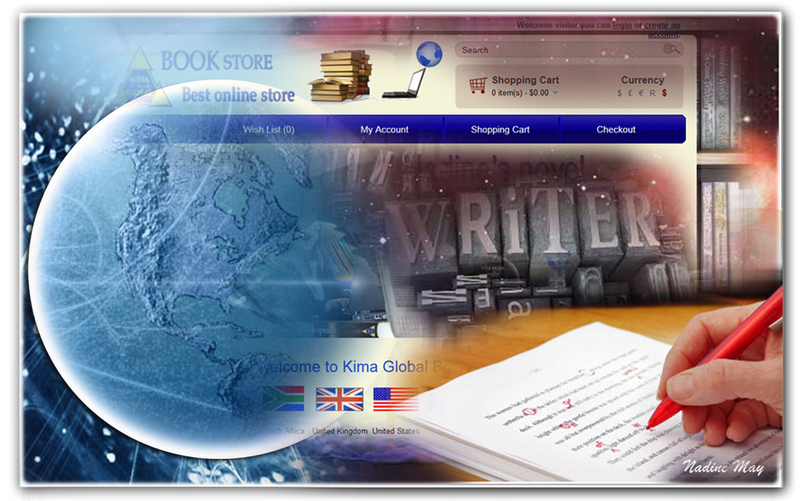 These days many writers seem to think that they can easily self publish their manuscript. 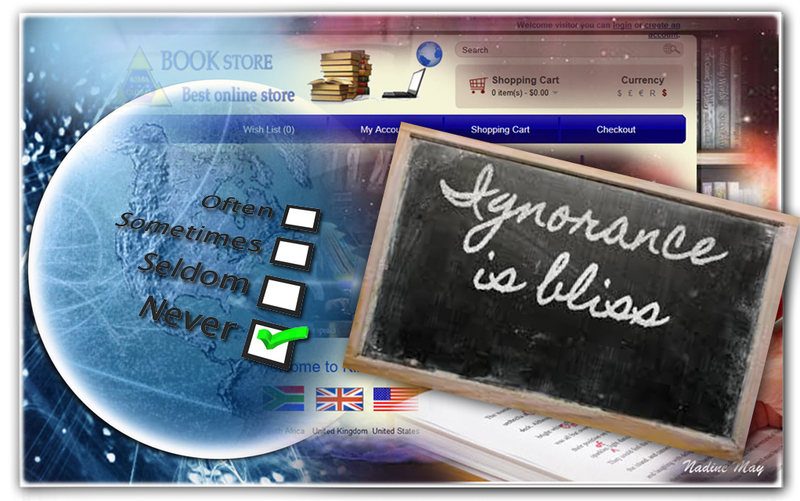 Many self publishing websites give a lot of promise. 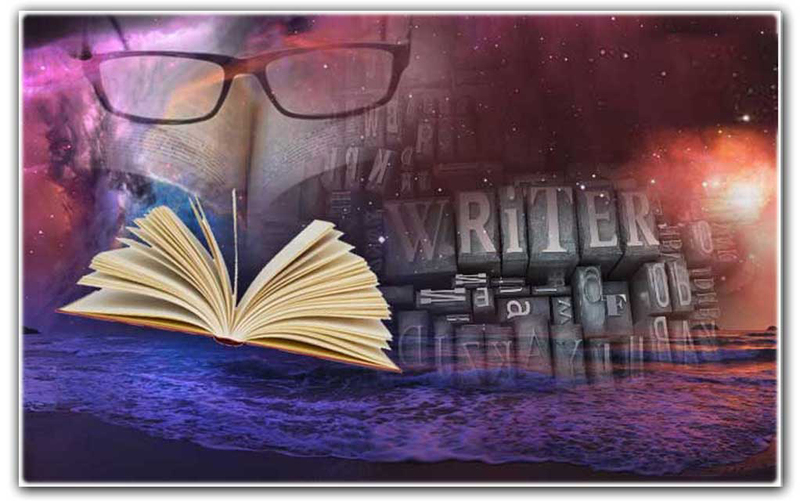 I would like to share informative articles from other writers, authors and publishers on this blog so visitors can learn from them. No matter what your friends say, every manuscript needs editing. This is a job that you cannot do yourself, although if you engage a professional editor you will no doubt have some say on what they do for you.